I've got a gift for you! It's my FREE "How To Write A Self-Help Book" writing course. Sign up below! My Message Is Love is a website about writing - especially non-fiction, self-help and memoir book writing. My Message Is Love is for you if you LOVE what you do and you know you have something special to share with the world. Writing a book not only shares your message with the world, but it also supports and promotes your creative project, brand or business at the same time. Here at My Message Is Love you will learn to write in a way that is CHARGED - that strongly and clearly and eloquently communicates what you do, why you do it and especially how you can help the people you want to connect with and work with. You will learn to write in a way that really resonates with your ideal audience and draws them into your world. You'll also learn to write in a way that flows, feels natural and feels good. When you have writing like this - writing that is powerful and truthful and that you can really stand behind - you are in true alignment and it's so much easier to go BIG with what you're doing - especially when it comes to sharing and promoting it. At My Message Is Love, you will learn how to write in a way that is not only powerful, truthful and effective, but that is natural, that flows and that you can enjoy. I'm a writer, a Book Coach and Book Editor - and the creator of My Message is Love. I have traditional, real-world writing chops (I'm a qualified Journalist, I have edited an Amazon #1 Bestseller and my clients have been featured in Forbes, Elite Daily, Mind Body Green, Huffington Post and more). 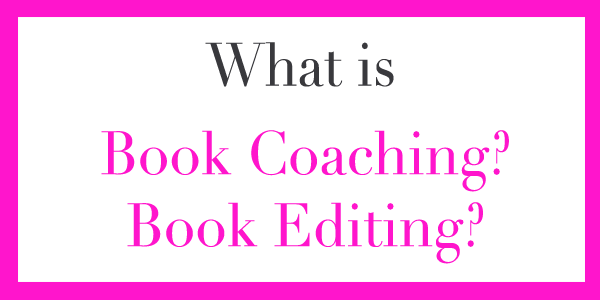 I also have a more personal skill, which is the heart-centered approach I take to the Book Coaching, Book Editing and Writing I do. Traditionally, Book Coaches, Book Editors and Writers work with words - and, of course, so do I. However, I believe that what really matters is the energy behind the words, the feeling behind what is written and the emotion being put across. It’s the feeling behind your words that connects you emotionally with people - and them with you. 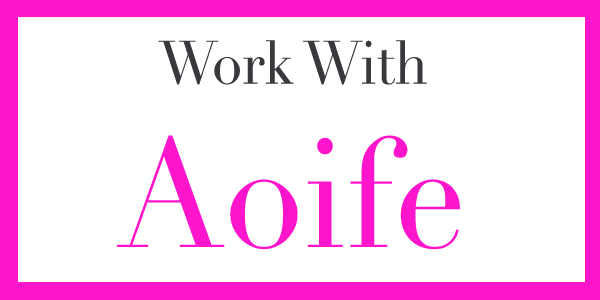 Want to create writing you love, feel confident about and feel proud to share with your audience, your clients and your dream audience-and-clients-to-be? SIGN UP FOR THE FREE COURSE "HOW TO WRITE A SELF-HELP BOOK"
Ready to write YOUR book? Get my FREE "How To Write A Self-Help Book" writing course.